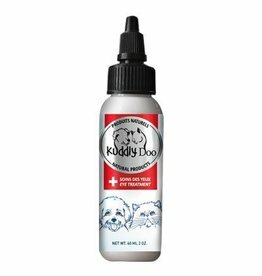 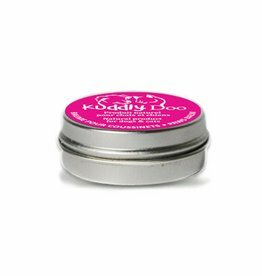 Kuddly Doo's Ear Treatment is a cleaning gel made from natural products that helps reducing the secretions inside your dog's or your cat's ears. 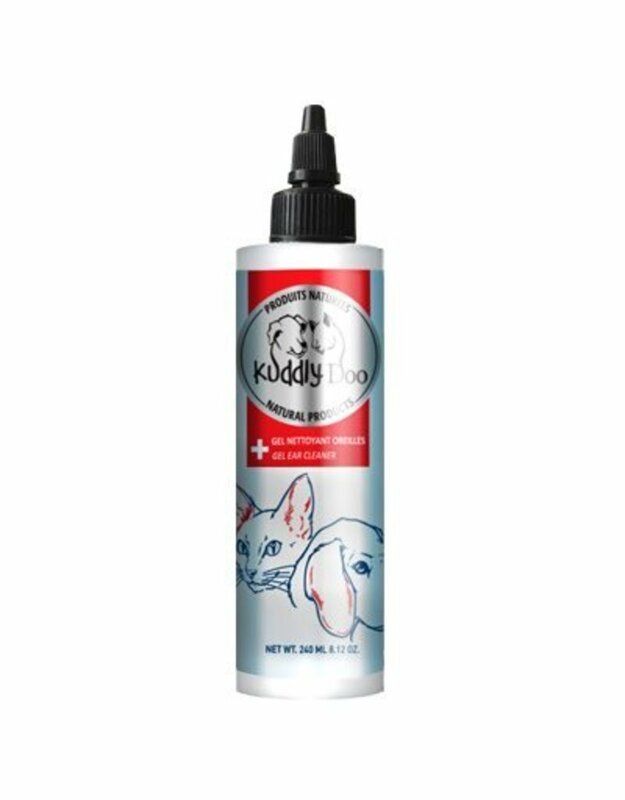 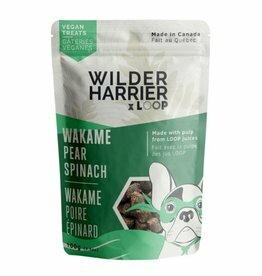 It can prevent ear infections or inflammation and itching while eliminating any bad odours emanating from your pet's ears. 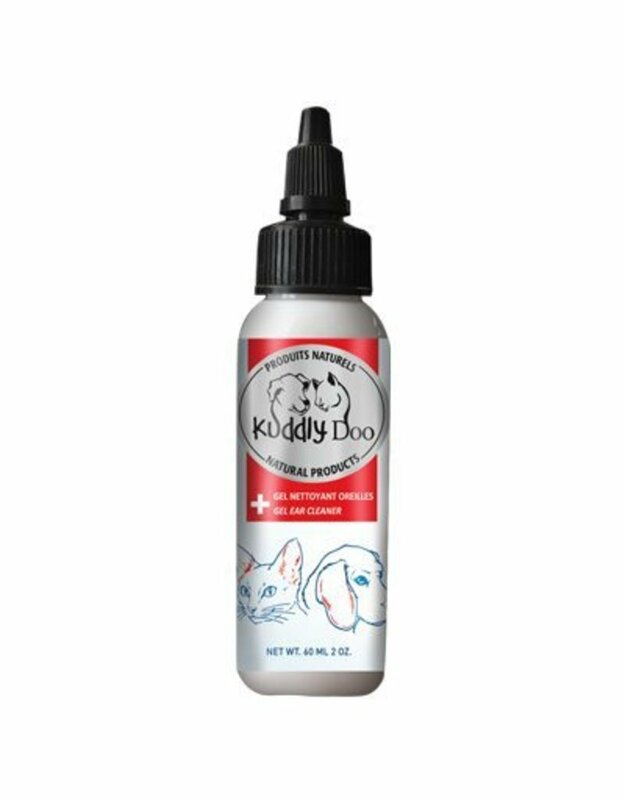 Simply insert the tip of the bottle inside your animal's external auditory canal and and fill it with Kuddly Doo's Ear Treatment before gently massaging. 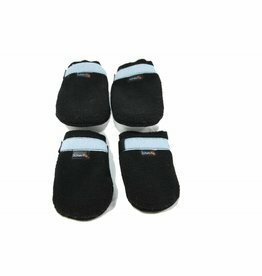 Wipe the excess with a clean towel. 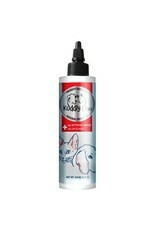 Use on a regular basis, from 1 to 2 times a week, or according to a specialist's recommendations. 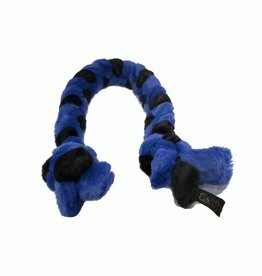 Do not use a Q-Tip to clean the ear.